For high quality wedding Decor in Michigan, look no further than Luxe Event Linens. Our professionals will help you create the dream wedding celebration you’ve always wanted. We have furniture rental, draperies, linens, chair covers, and other custom details that can give your wedding a style all its own. Our designers will listen to your wants and needs and make sure you get just what you’re looking for. We’ve thrown countless weddings that were a huge success! No matter what kind of celebration you want, we’ve got your covered. 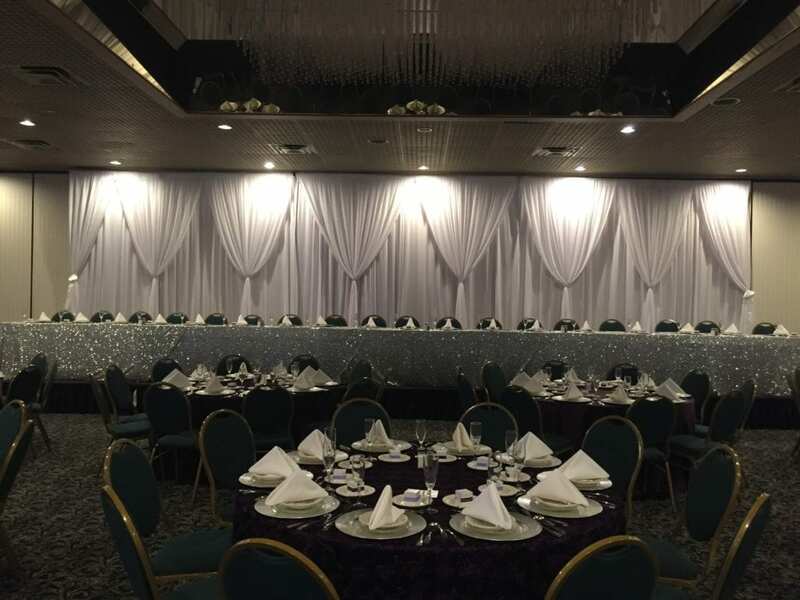 Choose from our inventory of quality event rentals, linens, and wide selection of specialty tables, chairs, and drapery. We do everything we can to help you get the products you love at an affordable price. We guarantee you outstanding customer service at every stage of your planning. Call us today to learn more about our products and staff to discover why customers throughout Michigan choose to have Luxe design their big day. Your wedding should look and feel just the way you want it to. The Luxe designers can help you incorporate your own personal touch while giving your guests a classic celebration they will remember for years go come. You should relax and enjoy planning your special day, and our designers makes sure to give you all the support you need. We will carefully plan and manage your wedding down to the last detail, and give you the celebration of your dreams! We know you’ve been dreaming of this day for many years, and we can make it a reality. Whether you’re planning an intimate wedding for close family and friends, or have hundreds of guests on your list, we’ve got you covered. Our designers know how to create a careful combination of wedding decor that will show your own personal style. Design a truly distinct wedding reception with our wide variety of wedding decor options. We’ll give you the wedding you’ve always wanted, while always fitting within your budget.